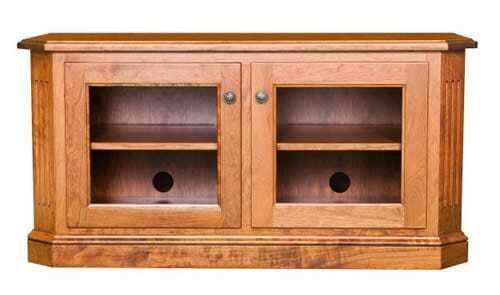 At Amish Originals, we have the best selection of entertainment centers in the area including TV stands, wall units, and corner units. Whether you have a flat panel TV or a traditional television, we are sure to have home theater furniture to meet your taste. Some of these styles have multiple consoles available. See photos of these on our website. If you don’t see what you want, remember we do custom work, as well. We would love to talk with you further about your needs for a media center. Get directions to our showroom and check out the many models we have in stock, or contact us with your questions. Our friendly staff will be glad to talk with you.